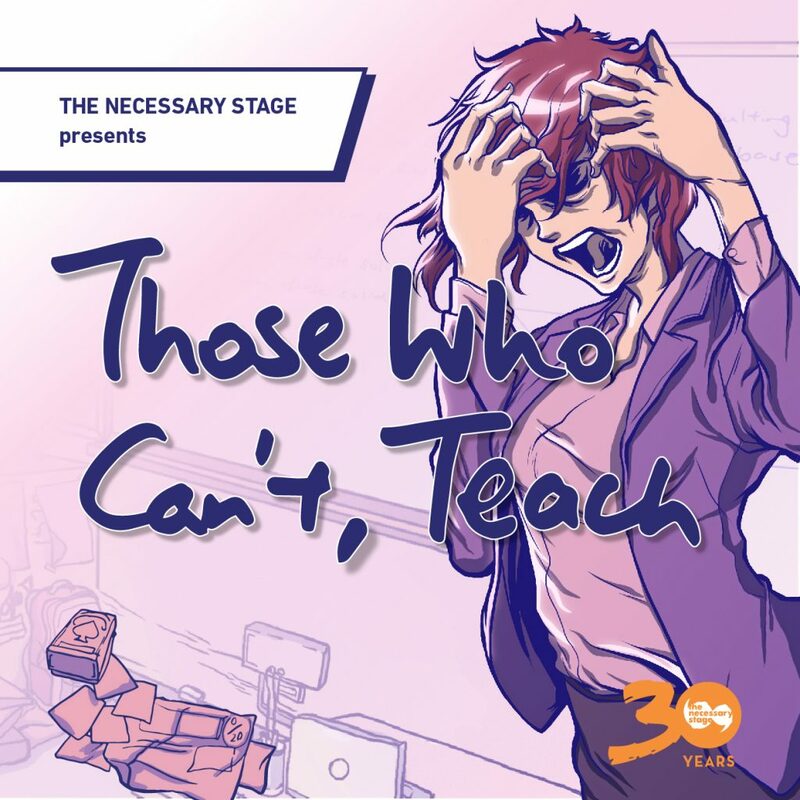 The Necessary Stage celebrates its 30th anniversary with the return of Those Who Can’t, Teach! First staged in 1990 and subsequently in 2010 to full houses at the Singapore Arts Festival, Those Who Can’t, Teach is a Singaporean theatre classic by Cultural Medallion winners Alvin Tan and Haresh Sharma. Set in a secondary school, the play looks at the madcap lives of teachers and students—with often hilarious results. As the teachers struggle daily to ‘nurture and groom’, the students prefer to hang out and chill. In the meantime, they all have to deal with the dreaded ‘parents’. With upskirting and texting, teaching and politicking, school has never been the same. Join the rambunctious cast of characters as they struggle to prove that Those Who CAN, Teach.